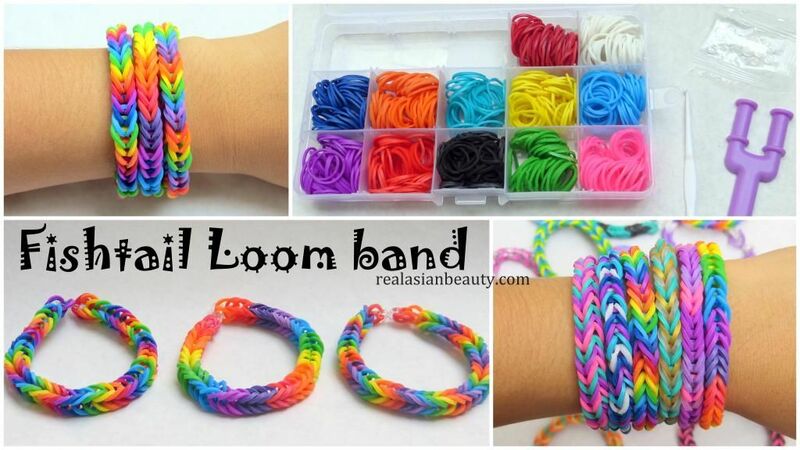 1 out of 10 people right now is into making loom bands. (But that's just my statistics, so it's actually null and void. lol) What's true, though, is that a lot of kids are into it. 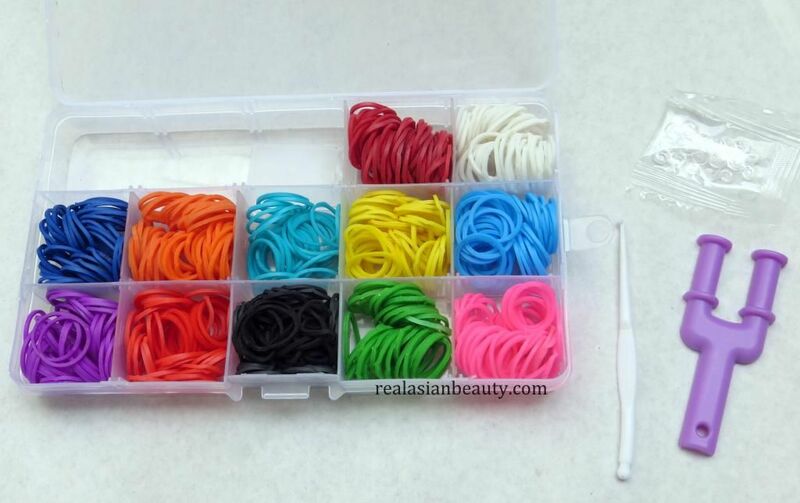 I first heard about it when an office mate of mine sent us a message telling us she was selling a loom band set. (She's also a blog reader, so hi Ethel!) What I'm trying to say is that this was actually famous months ago already so me uploading a tutorial is really kind of late. 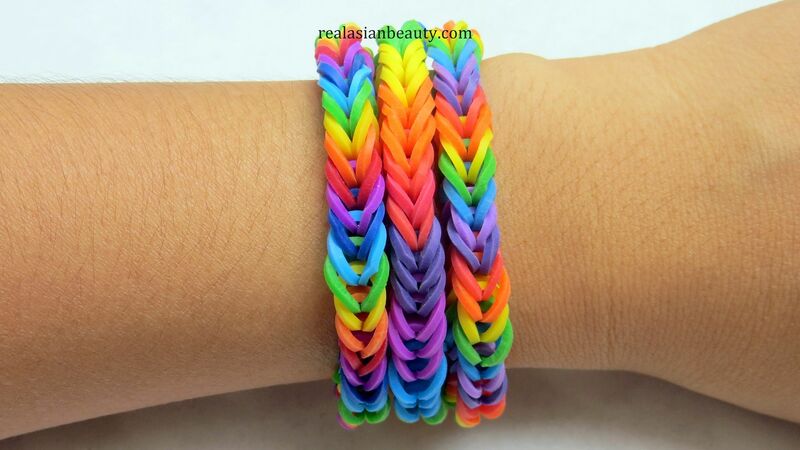 Here's my version of the rainbow fishtail loom bracelet! Fun fact! 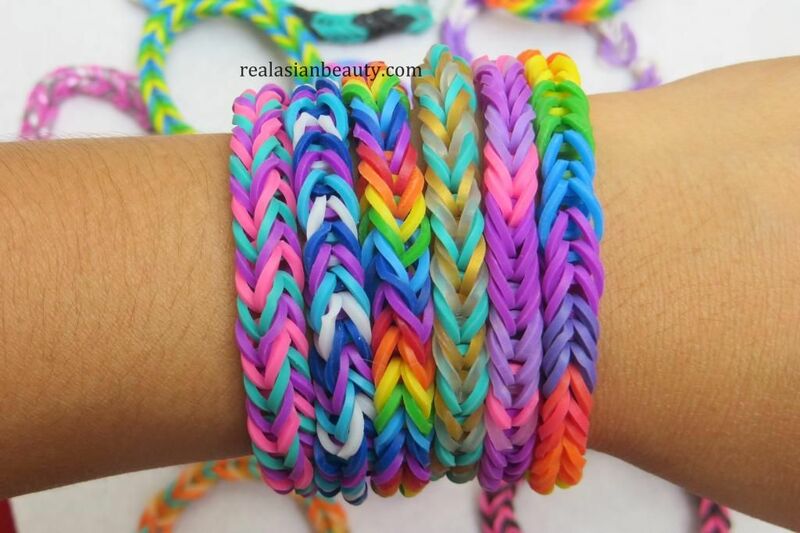 Did you know that loom bracelet making was invented by a Malaysian in 2010? He was in the US at that time studying mechanical engineering when he came up with the brilliant idea of weaving colorful rubbers together! Who would have thought his creation would be such a big deal now? Anyway, here is the short tutorial! 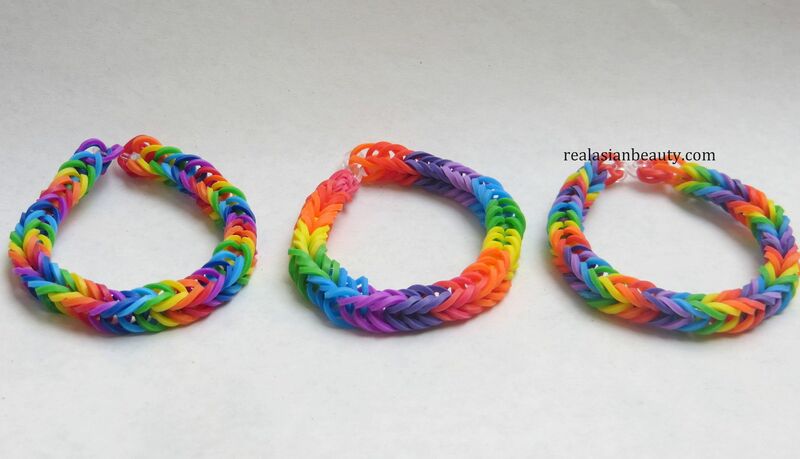 There are hundreds of possible styles and my mom is forcing me to make more loom tutorials when she found out that my loom video is getting more hits than my normal videos. hehe. I'm not sure, though. Would you guys not mind if I make more loom tutorials?